I am an artist/educator working in the South East.I provide confidence building art workshops for adults and children in a variety of art skills including painting and sculpting. I have been selected for The Sunday Times Watercolour Competition 2014,2015,2016, and The Royal Watercolour Society Contemporary Competition2014, 2015,2016,2017,2018. 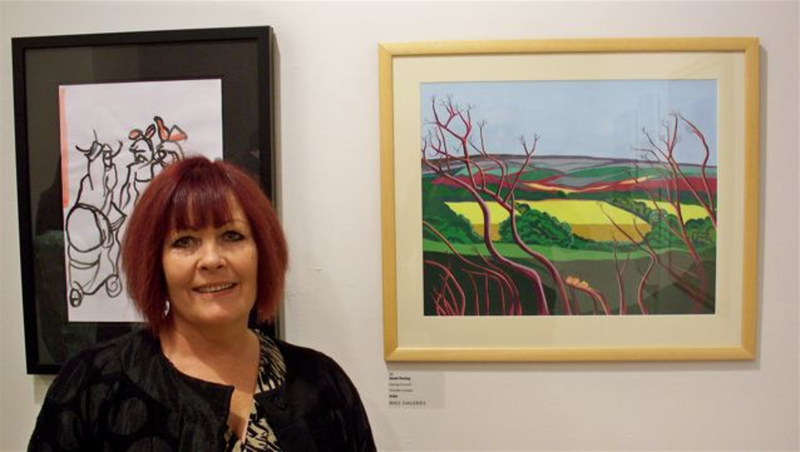 I am an FRSA, a UA and have been shortlisted for major exhibitions including The Threadneedle Prize 2012 and The National Open Art at Chichester 2011, the Art of Giving Saatchi prize and second staged for The John Moores Painting prize 2010.